Have your brakes been squealing or grinding? That is one of the most annoying sounds to hear and it is also a sign of something more serious. Not only do squeaking brakes hurt your ears, they mean that you need to get to the nearest auto shop. There is no question that your brakes are the most important and rudimentary safety feature on your car. Without brakes, there would be mayhem on the roads. As soon as you hear or feel something odd when you press your brake pedal, you should have your brakes checked out. You may just need new brake pads, or you might need your brakes to be totally replaced. Whatever the issue is, we will get it diagnosed and fixed in no time. Schedule an appointment online and come in as soon as possible. We are here for more than selling cars and providing auto service. We can also order any parts you need. Need new brake pads? How about a headlight bulb? A new muffler? Whatever part you are in need of, we will help you out. Place an order online or visit us and talk to our technicians. 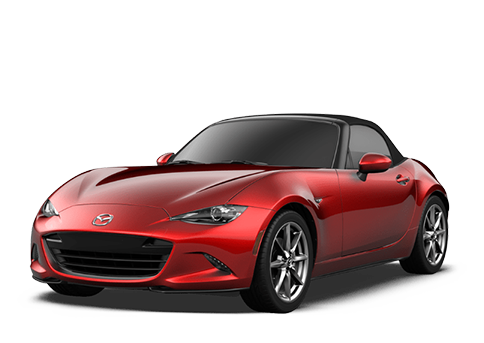 All Mazda parts are genuine and specifically made for your vehicle. Years of experience and training have made our mechanics some of the best in all of Ohio. We offer brake repair, oil changes, front end alignments, electrical service, fluid flushing, and anything else you can think of. If your Mazda has been experiencing some troubles, don't hesitate to schedule a service appointment online or call our service center at (855) 299-1814. Have you recently had an accident? Contact our collision center by calling (877) 550-0982.